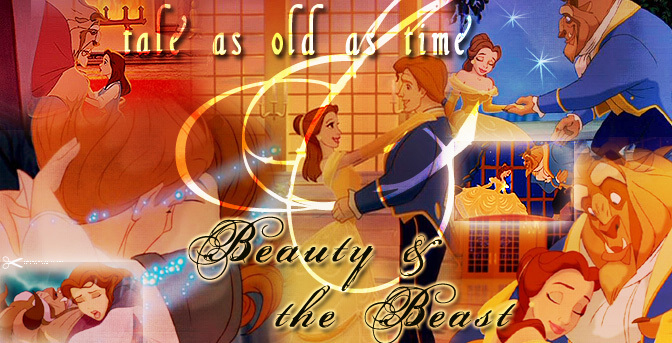 - These are Beauty and the Beast Webrings that I have joined. If you have come in through a webring, the navigation is to your left. To come back to the Webrings page, just click on webrings.